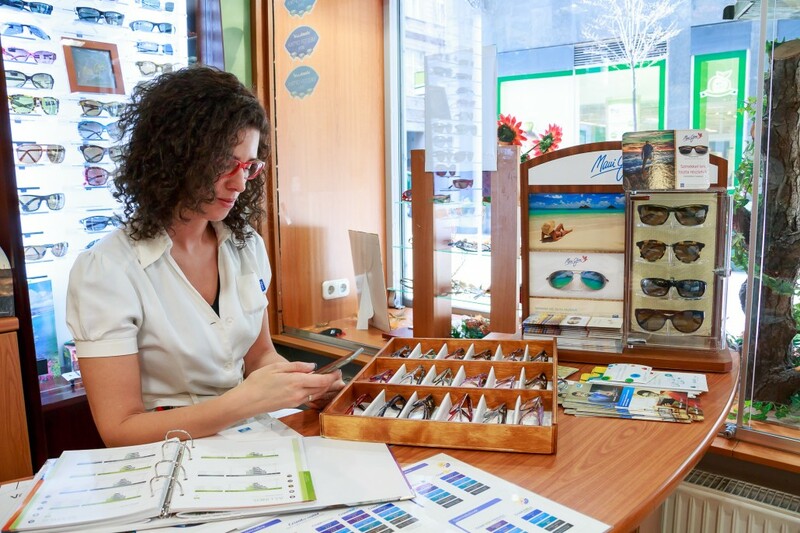 Essilor wanted to build a stronger relationship with their retail partners, make the communication and the flow of business information easier and faster. 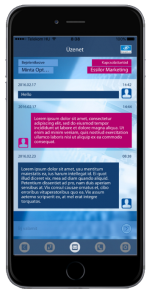 The company examined many options and chose a B2B smartphone application produced by ARworks. There was a long planning period before starting the development because of the various expectations of a B2B application. A logical and user friendly interface was extremely important, to make the information reachable easily in the everyday usage. 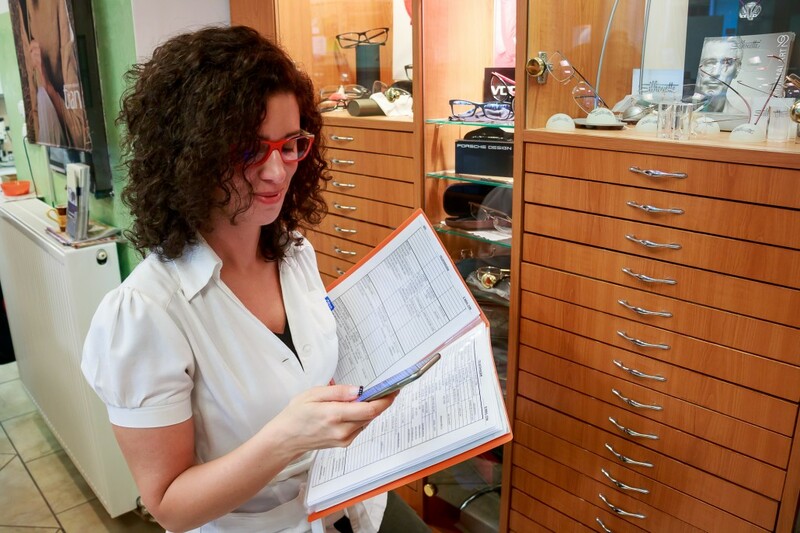 Through the CMS (Content Management System), the Essilor admin user can write and edit various content into the app with a few click on the admin page. In the CMS they are able to reply for the messages, send questionnaires and manage the partner data as well. The main goal of the application was to become an always available platform for the parties. The partners, first received invitation in email with a unique password for access. 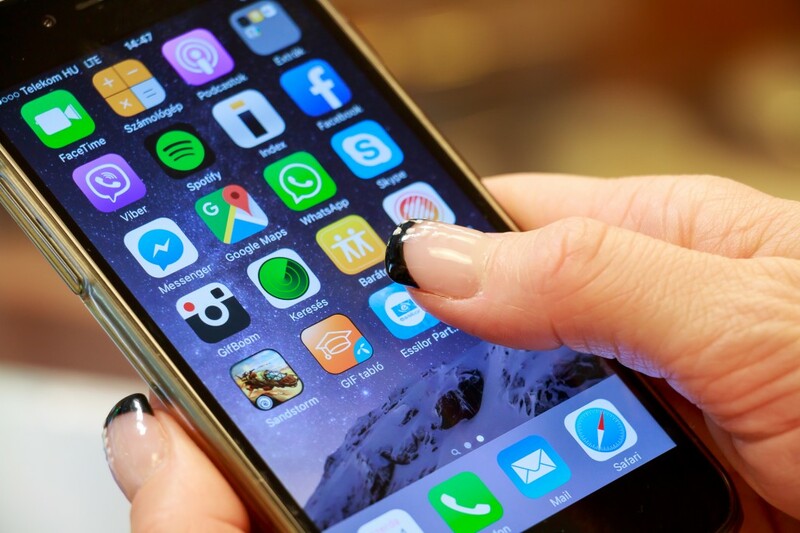 After logging in, the user can reach all of the content in the application – latest news, available promotions, campaigns to participate in, automatically refreshing sales figures, questionnaires, instant call and message features. The partners can share the app with their colleagues if they want, who use the application with limited access to certain sensitive content. Sales data is one of most important indicator in a company’s life. The weekly refreshed sales data is available by weeks, months and quarters to four highlighted product groups. The numbers are compared with previous periods and shown in ordered quantity and amount. 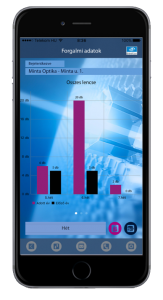 There is a direct call function in the app, to reach Essilor sales representative easily and a chat feature, where the user can write and receive text messages from Essilor’s marketing department. These are real-time messages which means faster and more effective communication between the members. 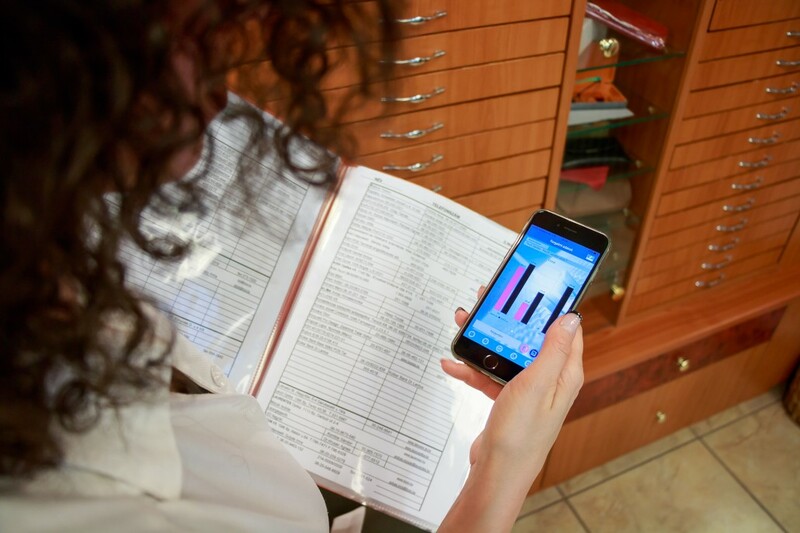 The other way of communication is the questionnaire part in the app – doing research is simple and cheap in this way. The results are available in the CMS in exportable format to be easy to use henceforward. There are three different type of content in the application – news (general information), promotions (price promotions) and campaigns (media activity it sign up for). Besides the text content, you can attach pics, videos and links to the articles. 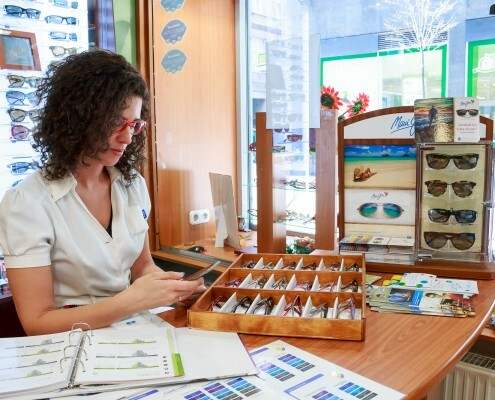 In the CMS, Essilor1s admin can write, edit and publish these contents with a few click. The heart of the application is the continuously refreshing content that is managed through the CMS. In order to be this process easy and fast we had to prepare a user friendly and logical interface. We’ve built in a lot of convenient features – delayed publishing, automatically refreshing trade figures, message sending for dedicated groups, etc. 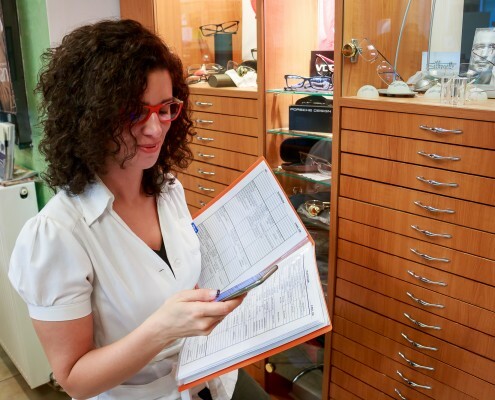 At the end, the Essilor Partner Application seems to be the right answer to the company’s question: How can I improve my partner relationships innovatively and effectively? 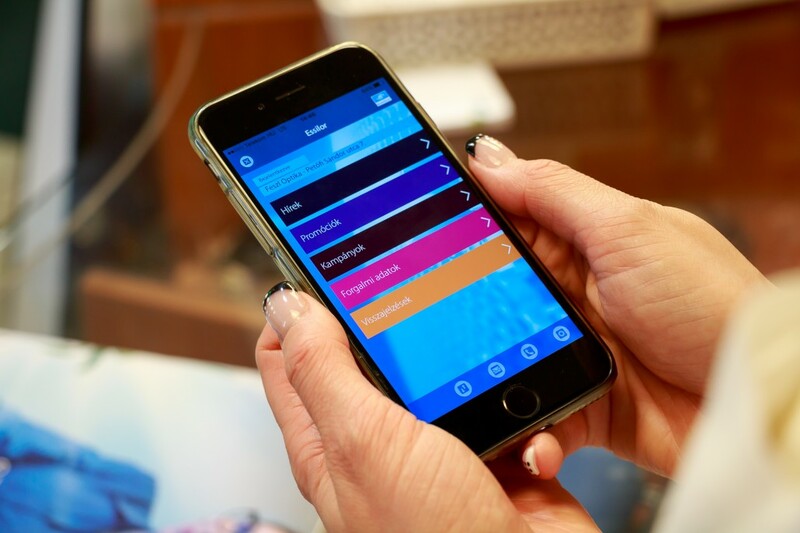 The app is useful for both sides and helps to build loyalty and stronger partnership with the retailers.